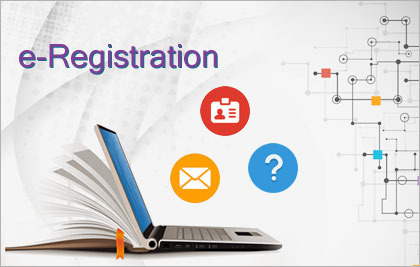 SEBI has introduced online system to promote ease of operations in terms of e-Registration, etc. The Commodity Derivatives Market Regulation Department is responsible for supervising the functioning and operations of Commodity Derivative exchanges. The Corporation Finance Department deals with matters relating to (i) Issuance and listing of securities, including initial and continuous listing requirements (ii) Corporate governance and accounting/auditing standards (iii) Corporate restructuring through Takeovers / buy backs (iv) Delisting etc. The Department of Debt and Hybrid Securities is responsibe for matters related to Corporate Bonds, listed debt securities, Real Estate Investment Trust, Infrastructure Investment Trust, deemed public issues of debt securities and complaints in respect of aforementioned areas of work. 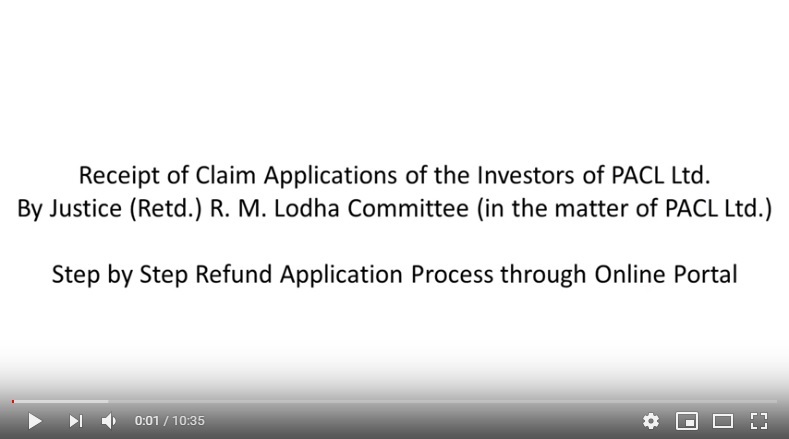 The Enquiries and Adjudication Department would handle quasi-judicial matters and provide timely hearings and initiates adjudication brought by the other Departments against alleged violators who are within SEBI's disciplinary jurisdiction. This department would support all of the internal operations of SEBI. The Human Resources Division will perform all the functions in its role as the principal personnel and human resources authority in SEBI. This department would perform its role as the technical support group for SEBI. The integrated Surveillance department is responsible for monitoring market activity through market systems, data from other departments and analytical software. The Investigations department is responsible for: - Conducting investigations on potentially illegal market activities. - Providing referrals to the enforcement department. 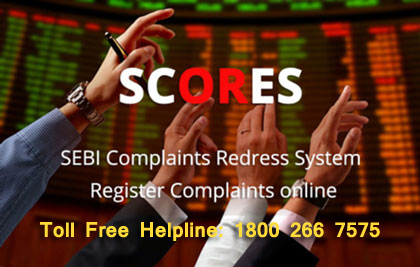 - Assisting the enforcement department in enforcing SEBI action against violators. The Department of Legal Affairs would be responsible to provide legal counsel to the Board and to its other departments, and to handle non-enforcement litigation. The Market Intermediaries Regulation and Supervision Department is responsible for the registration, supervision, compliance monitoring and inspections of all market intermediaries in respect of all segments of the markets viz. equity, equity derivatives, currency derivatives, debt and debt related derivatives. 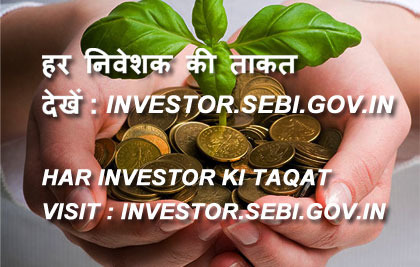 The Office will support SEBI's operation by handling investor complaints centrally and be the focal point of SEBI's investor education effort.The Office would be the single point interface with investors and would receive complaints relating to all departments, forward to the concerned departments. The Regional Office will handle work as per existing delegation and shall continue to report to functional heads for specific departmental functions while reporting administratively to SEBI Executive Directors.